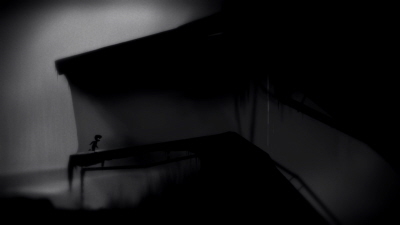 Limbo XBLA is a beautiful puzzle adventure with a sinister and disturbing underbelly. Delivering no narrative of its own, I was free to invent my own adventure, which proved as affecting as any pre-built storyline. 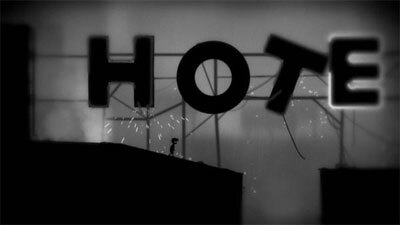 Limbo begins without title screen, tutorial or introduction to who you are or why you inhabit its strange world. In fact to begin with, I didn't even realise that my character was on screen. Wondering why nothing was happening, I fiddled with my controller and eventually two dots of light appeared and my character emerged from the darkness ready to begin. 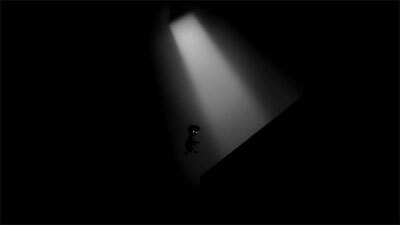 That's Limbo really - nothing is explained and no context is given to the events that unfold. As someone interested in the role we play in games this blank canvas gave my overactive imagination enormous scope to build my own fantasy. 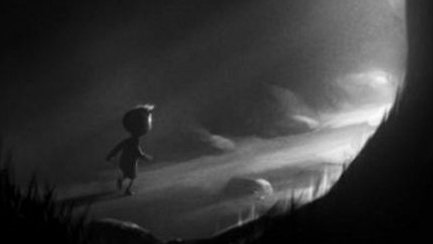 This works for Limbo because whilst it imposes no metanarrative, it still paints a picture full of oppressive and disturbing atmosphere. 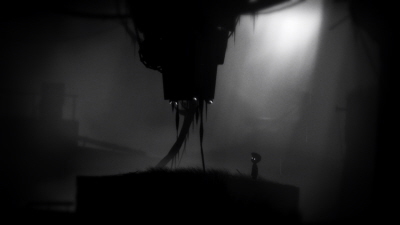 In my Limbo, I was in the midst of one a nightmare that only deft puzzle solving would let me escape from, but you'll probably have your own explanation. Only by inventing this as a bad dream could I explain what was behind the children hanging in cages or the spike filled traps. 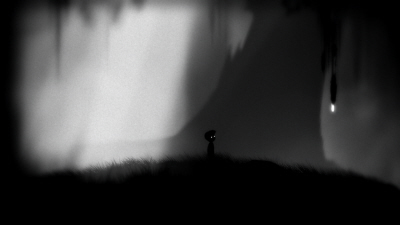 Limbo's atmosphere is created largely by its monochrome visuals and sharply contrasting focus. It creates an aesthetic that reminded me of the 1920's film, Metropolis. Elsewhere the art and the sharp foreground reminded me of the World of Goo. Playing the role of an uncompromising vigilante, delivering harsh justice to an army of bad guys, whilst showing deep respect to comic book lore is what video games are all about. 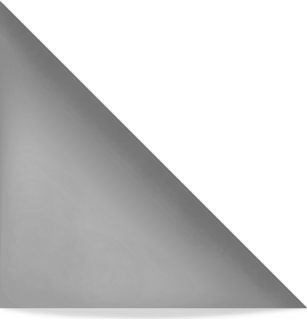 A similar artistic decision was taken with the soundscape. There's no music, instead you are accompanied by sounds from your immediate surroundings. 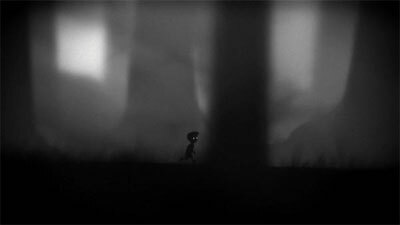 Limbo captures the eerie nature of a forest at night and really builds a sense of impending danger. The sudden bursts of white noise add urgency, reinforcing the idea of dreams where everything is distorted. 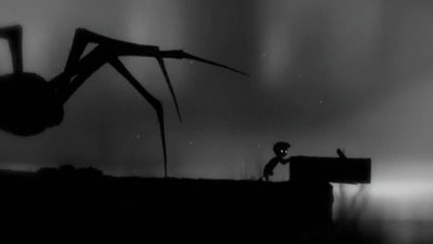 For all that imagery though, Limbo is still a 2D puzzle platformer. It mixes cerebral and time based puzzles that although never quite as mind bending as Braid, did call for me to pause to make a cup of tea now and again - in the hope that the brewing process might encourage some lateral thinking. Invariably, after a short break and perhaps a biscuit, the answer came to me. Some though, expected me to discover a whole new play mechanic, which occasionally irked me. This is probably more due to my molly coddled gaming expectations than anything else. Surely games that require you to press a button should tell you to press that button at the required time? 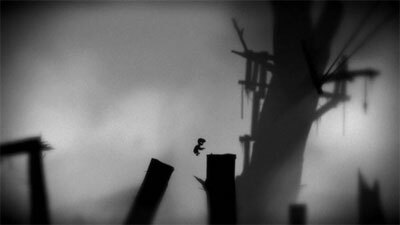 Limbo begins with challenges that are largely about moving scenery, but as you leave the forest behind you soon need more careful timing as well. These elements felt much more like experimentation than careful thought, making it less about working out how to proceed and more about just trying things till you didn't die. 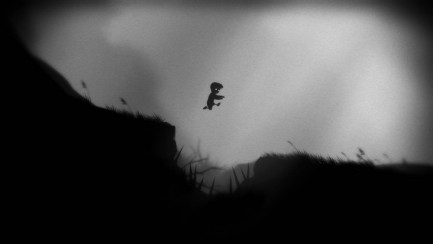 The need to perfectly time a jump is far less satisfying to me than solving an intellectual conundrum, which is a shame because there were real Eureka moments in Limbo, just not enough. As the game progressed to the industrial I sensed that I might wake up soon - these scenes felt closer to a conscious reality. The absence of the giant spider that had been stalking me from the beginning also suggested I was now drifting less deeply. And then before I knew it, I was awake again and my journey was over, with no further explanation of where I'd been. And then before I knew it, I was awake again and my journey was over. 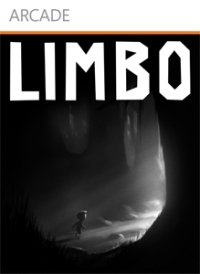 The experience in Limbo, despite the horror was enjoyable and let me happily role-play within my own somnambulist adventure. This was all good, but once it became a reaction based platform game I was a little disappointed. The creeping horror of the first hour promised much more than the next three or four managed to deliver. 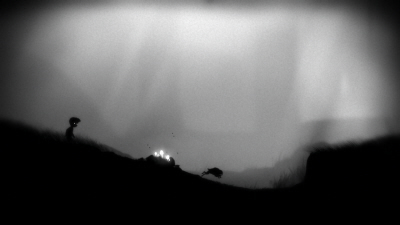 The constant addition of complexity, and the chance based platforming ended up breaking Limbo's spell bit by bit. Jon Seddon writes the Dressup Gamer column. "Dress-up is the door to a world of make believe and theatre. 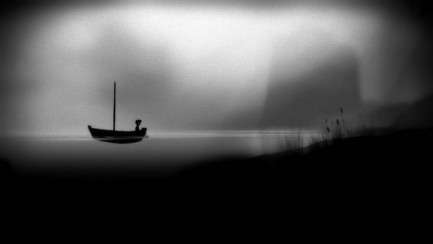 I review games that let me escape my world and take on a myriad of roles. I love games that emphasise my character and the choices I can make - whether I am merely outfitting them for the fight or choosing which of my crew to save."